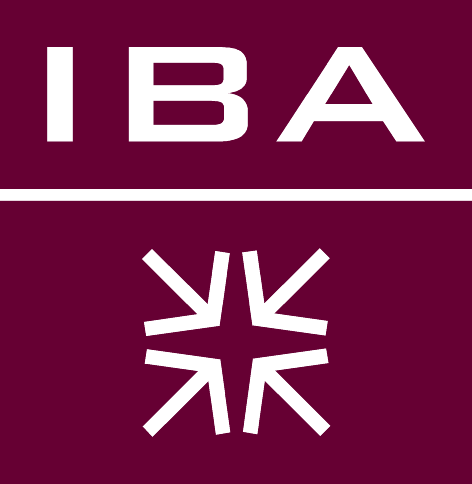 The Institute of Business Administration (IBA) is a regionally acclaimed and distinguished business administration university in Karachi, Pakistan. According to the Higher Education Commission of Pakistan, IBA is one of the best business and IT institutes in Pakistan. The IBA was set up in 1955 in collaboration with the Wharton School of the University of Pennsylvania and is the first business school in South Asia set up on the U.S. MBA model.